Great for any number of culinary endeavors beyond sauces and stews, this sauce pan can be used for anything from boiling vegetables to making rice pilaf or mashed potatoes. 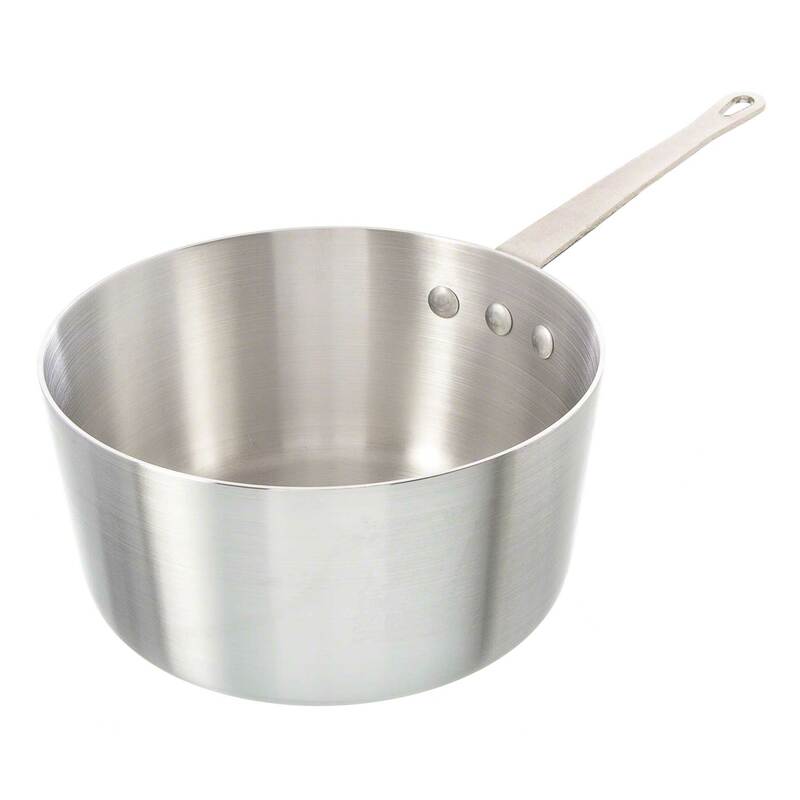 This pan is made from heavy-duty, reinforced aluminum that is exceptional at proper heat conduction. The handle is attached via three rivets and has a hole for easy hanging.